Bought, Serviced, & Traded here with Stadium 1 Owner! Passengers 5 Cylinders 4 Cylinder Engine 2.5L - 4 cyl. 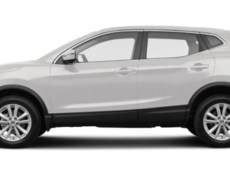 With its comfortable ride and roomy interior, the 2016 Nissan Rogue is a pleasant small crossover SUV. 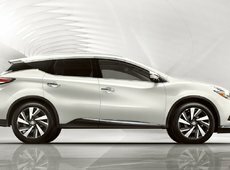 It's Zero Gravity seats are designed to increase blood flow throught the body to minimize driving fatigue. So you won't get tired on those long drives. The heated seats are also a nice touch for the colder days we get here in the lovely Alberta province. This was recently traded in as she loved it so much she wanted to get into the 2018 Rogue. You'll be happy she did so you can be the first one to put your name on this one. Full 3M, Just Traded In. 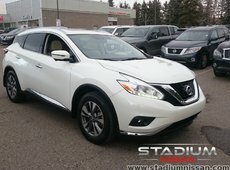 Low Km's, Bought, Serviced, Traded With Stadium Nissan!! 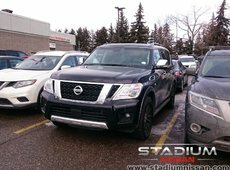 True 7 Passenger Bought, & Traded @ Stadium. Hot Trade Alert! No Accidents!